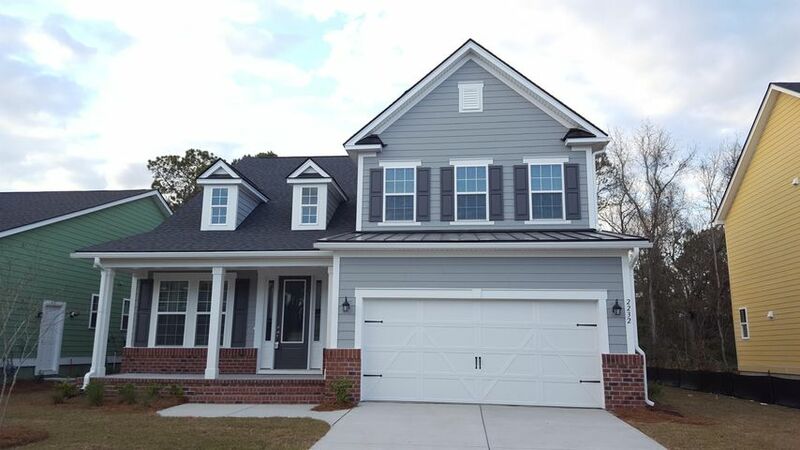 This beautiful 4 bedroom, 3.5 bath home is primely located just 4 miles away from Isle of Palms Beach and 2 miles away from Town Center. 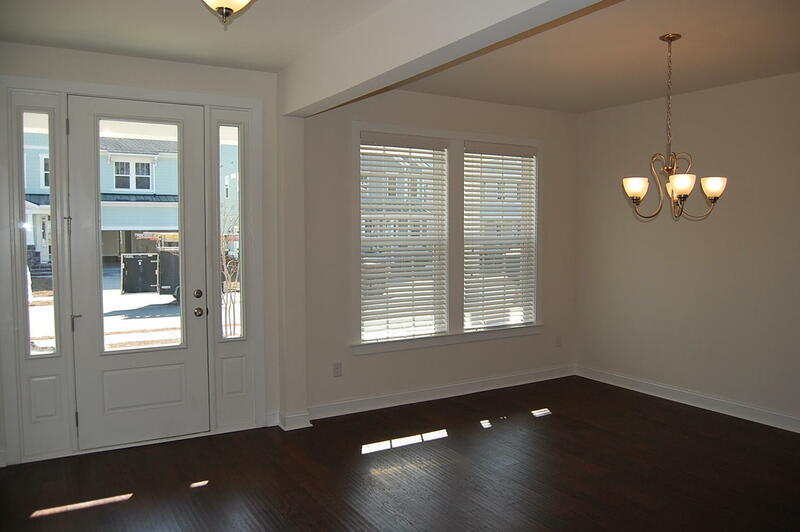 This home features hardwood floors and the master downstairs. 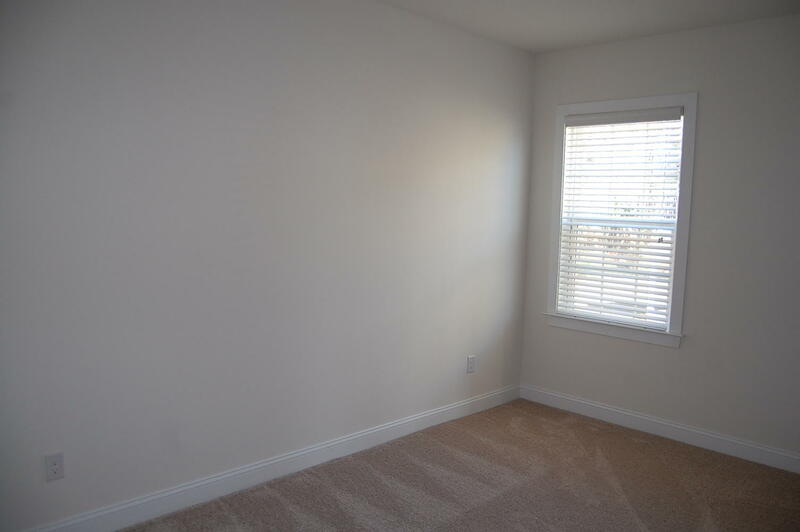 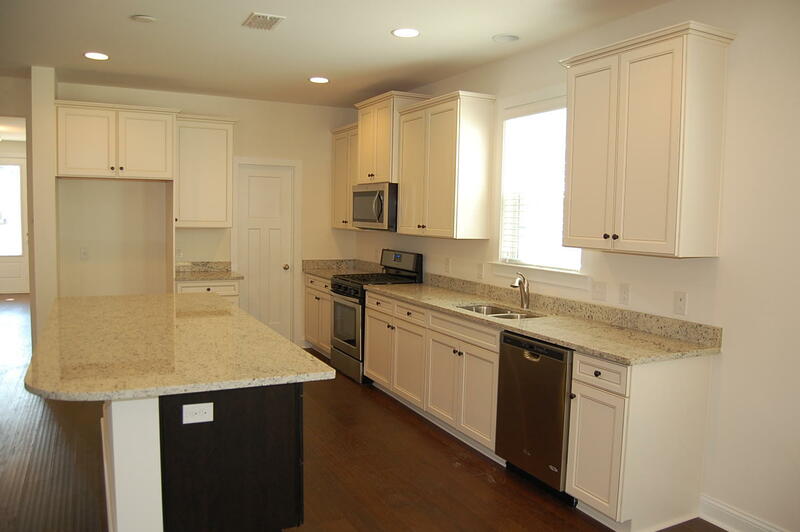 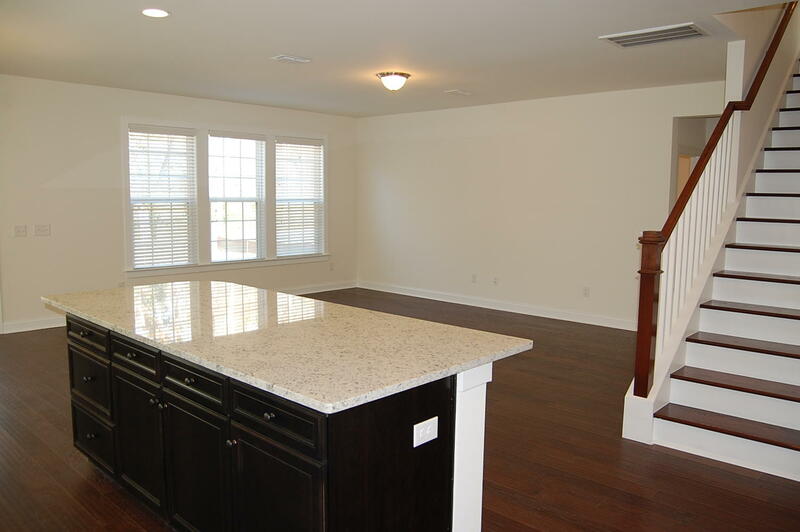 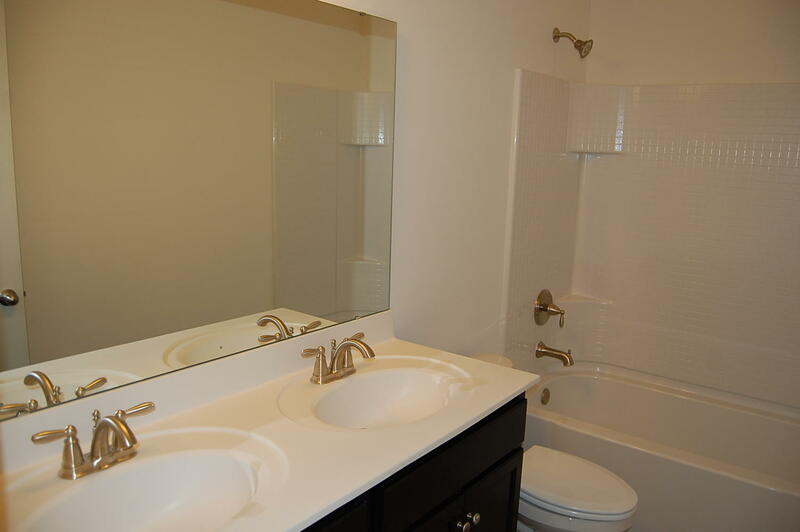 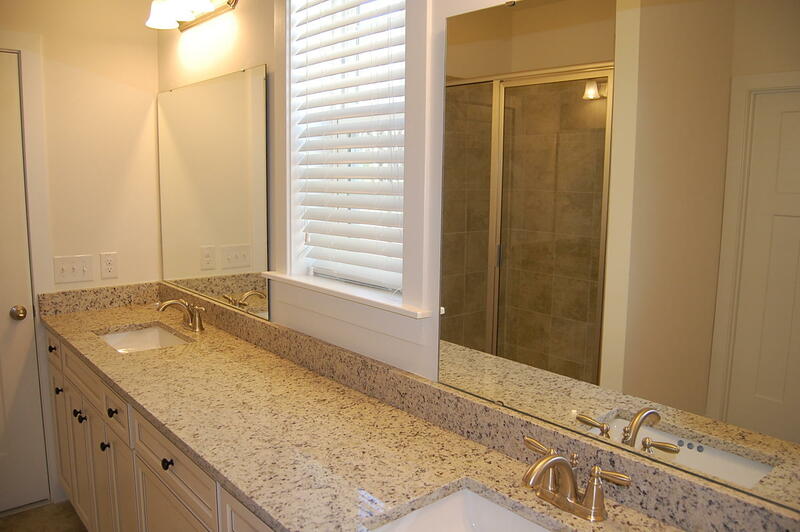 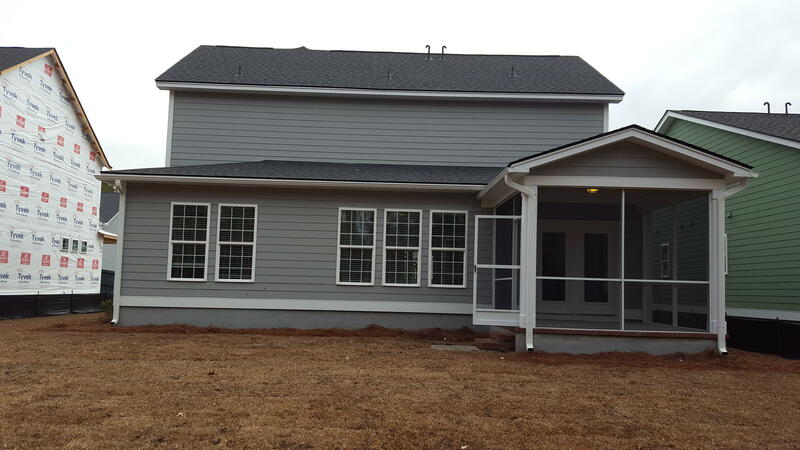 There is a large eat-in kitchen with stainless steel appliances and granite counter tops. 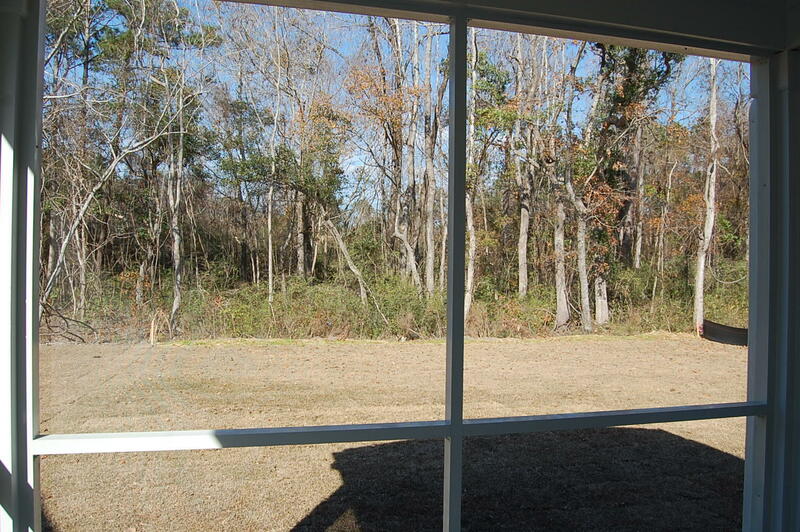 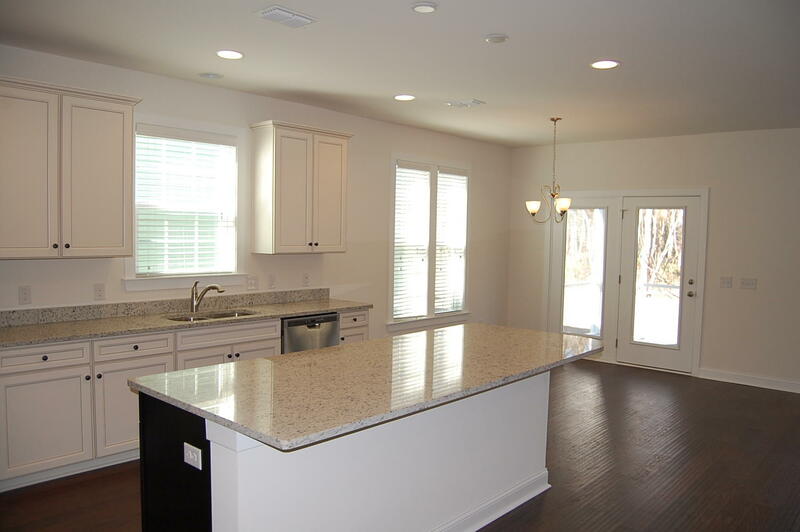 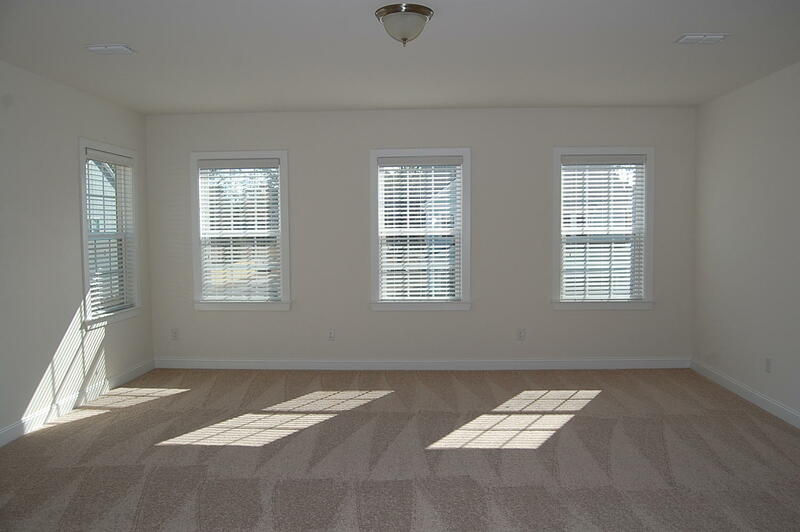 The kitchen opens to a spacious great room leading to a screened in porch overlooking a large back yard. 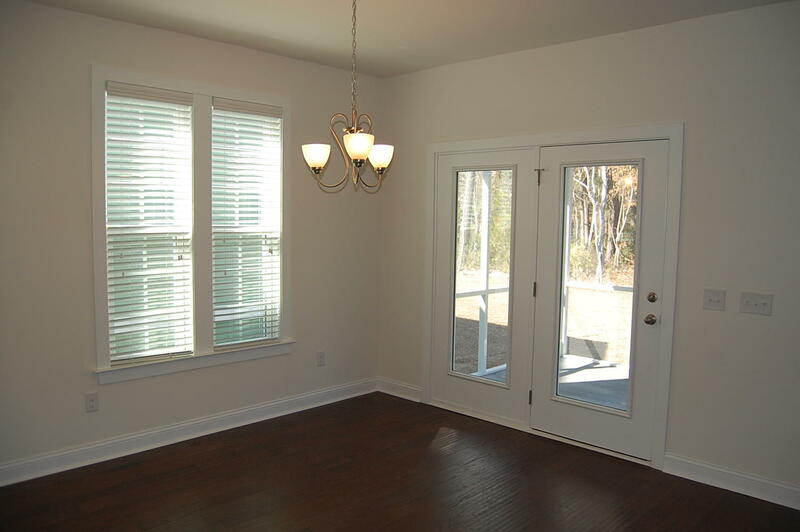 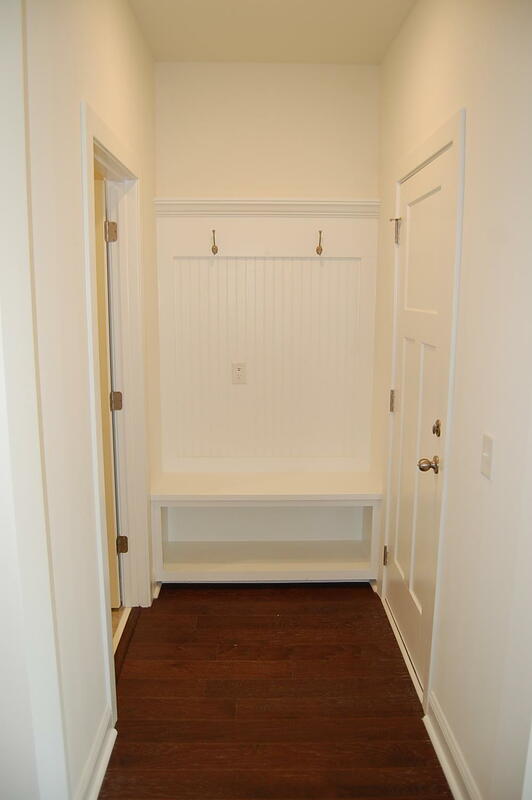 A formal dining room/office and powder room complete the downstairs. 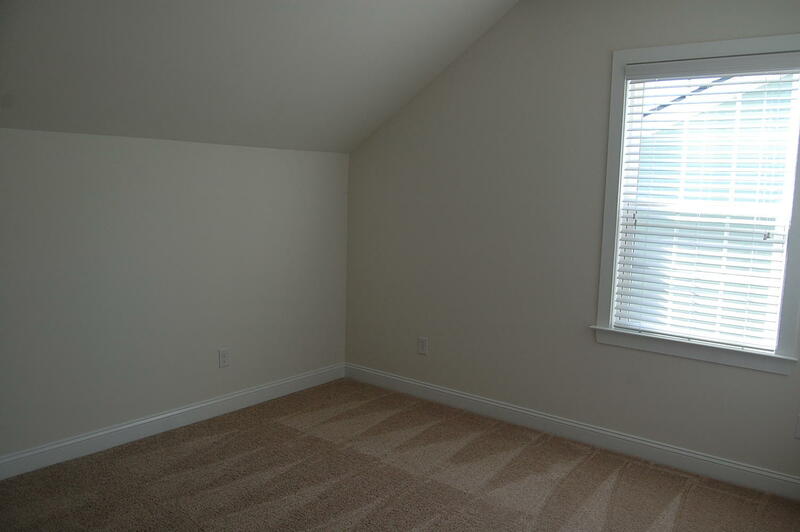 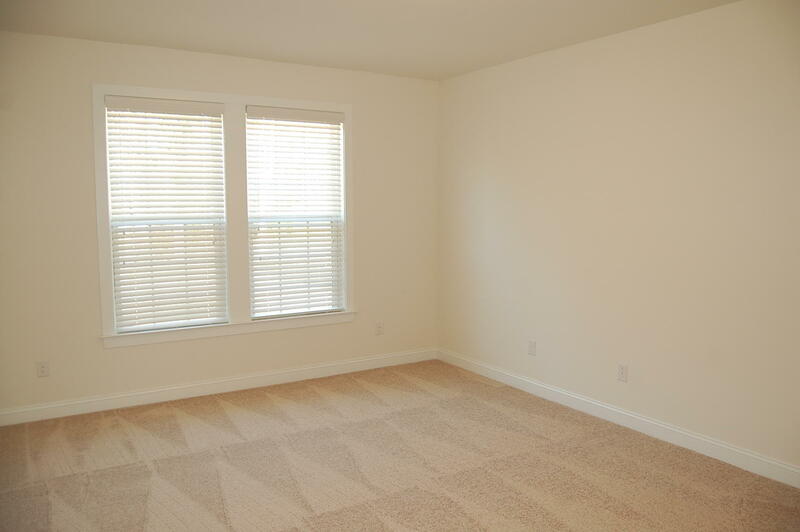 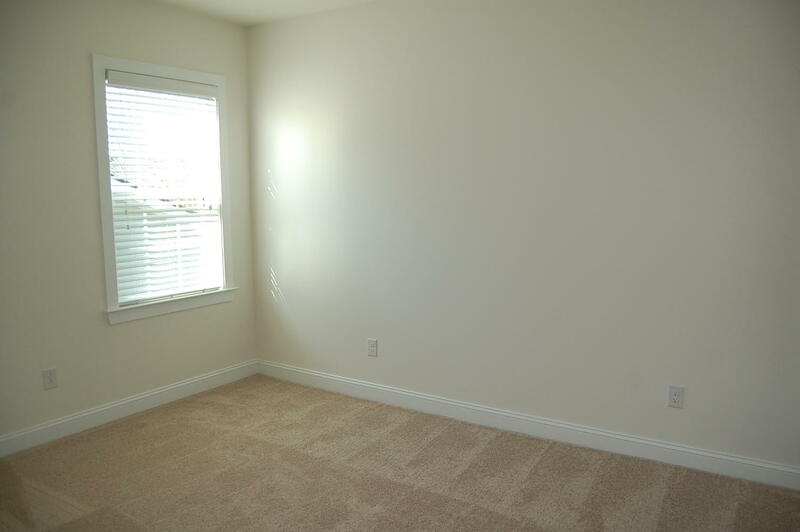 Upstairs you'll find three large guest bedrooms along with 2 shared bathrooms and a large bonus room which is perfect for a media room, office or playroom. 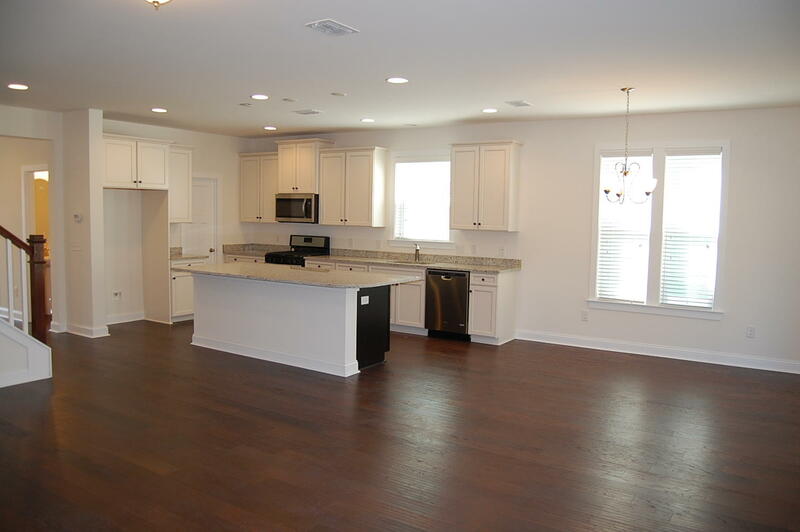 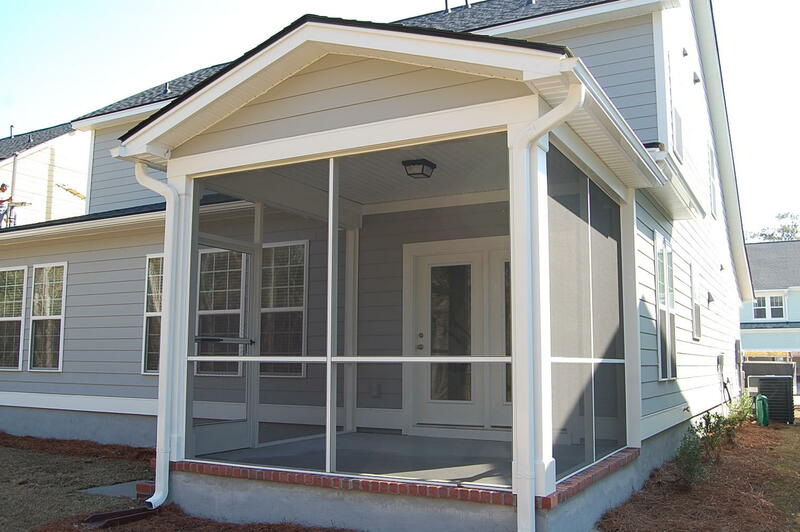 Magnolia Village is a quaint neighborhood and Mount Pleasant's newest.